Home > Black Cat Hill Books > Shakespeare and the Elizabethans. New York, NY Hill & Wang: Dramabooks, 1956. 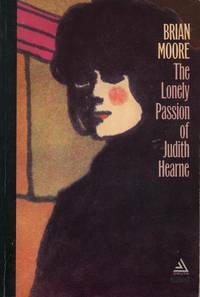 Paperback First Edition Thus (1956), Eighth Printing (1966). Very Good+ to Near Fine in Wraps: shows very light wear to the extremities and the mildest rubbing to the panels; a couple of very faint creases to the front panel; the binding is square and secure; the text is clean. Free of creases to the backstrip. Free of creased or dog-eared pages in the text. Free of any underlining, hi-lighting or marginalia or marks in the text. Free of ownership names, dates, addresses, notations, inscriptions, stamps, or labels. A handsome copy, structurally sound and tightly bound, showing moderate wear and minor, unobtrusive flaws. Bright and clean. No longer 'As New', but remains clean, sturdy, and quite presentable. NOT a Remainder, Book-Club, or Ex-Library. 12mo. (7.25 x 4.35 x 0.6 inches). 254 pages. Foreward by T.S. Eliot. Translated by Guy Hamilton. Language: English. Weight: 7 ounces. violet, white and black wraps. 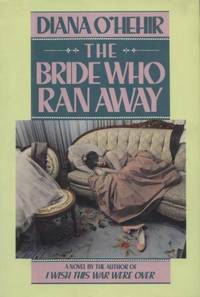 Dramabooks Series. 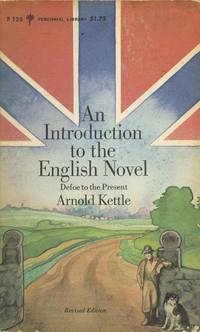 First Edition Thus (1956), Eighth Printing (1966). Mass Market Paperback. Shakespeare and the Shakespearean theater in the light of modern scholarship and the best post-Bradleian criticism. Title: Shakespeare and the Elizabethans. 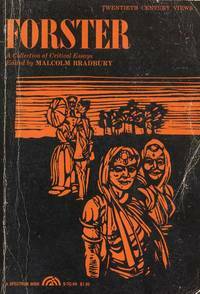 Edition: First Edition Thus (1956), Eighth Printing (1966).